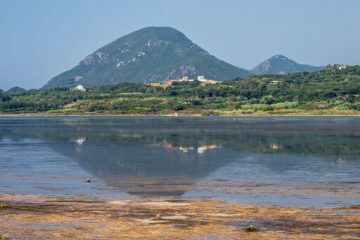 It claims lives every year and is often the scene of various accidents throughout the seasons, but this rugged, craggy mountain is a thing of beauty. 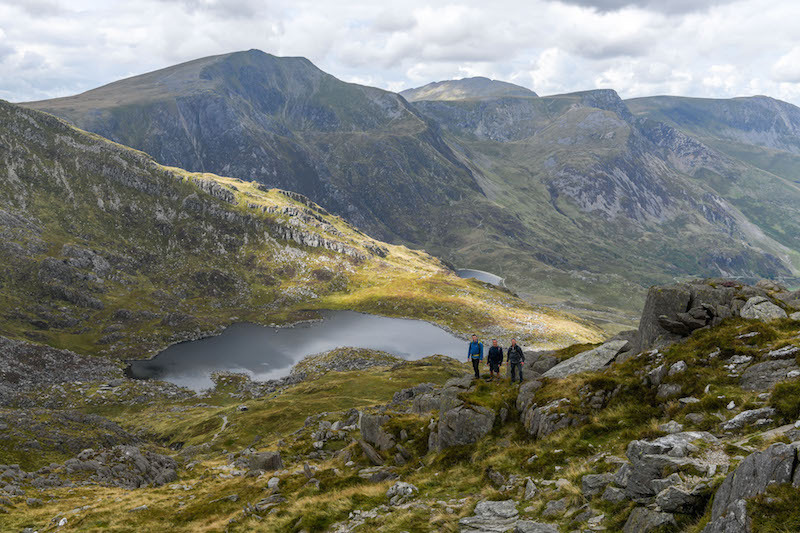 Rising 917m out of the ground, the infamous peak is one of the most popular summits in Wales, and it’s easy to understand why. 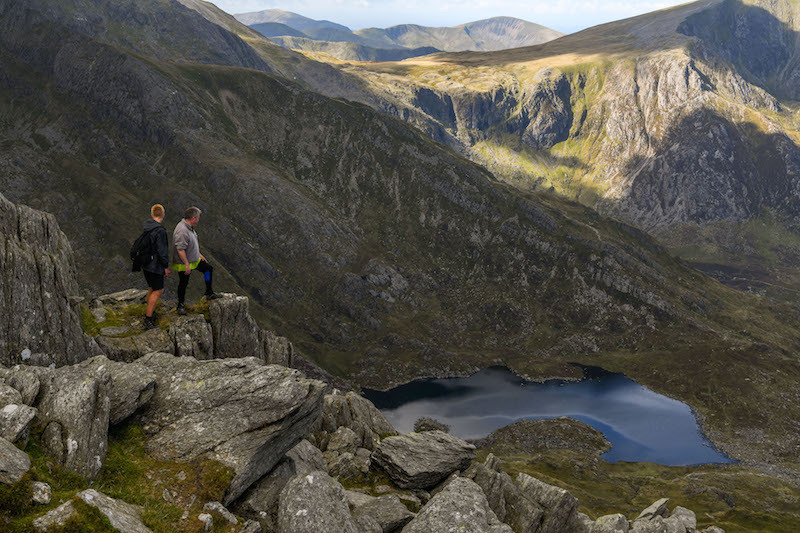 Just driving past this fine mountain is enough to leave you in awe, as it stands forebodingly over the Ogwen Valley. 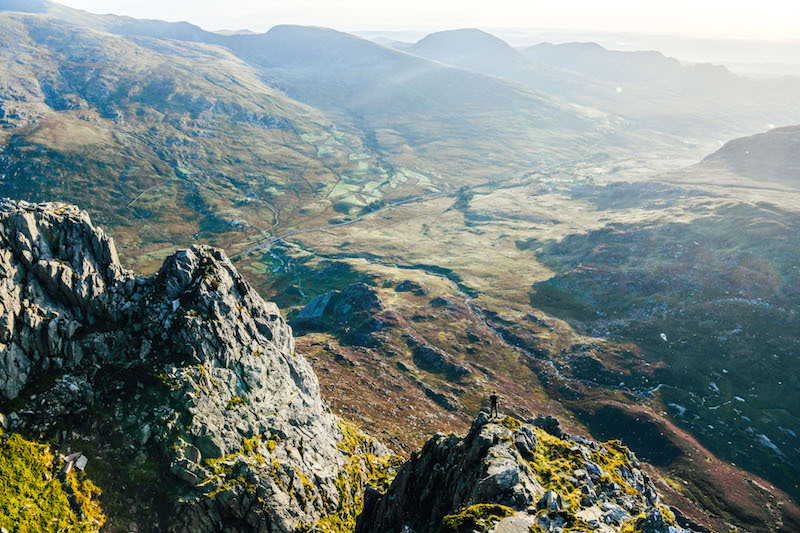 Tryfan is most commonly compared to the shape of a shark’s fin, and it’s hard not to draw comparisons yourself when you’re staring up at it’s sheer granite walls from down below. 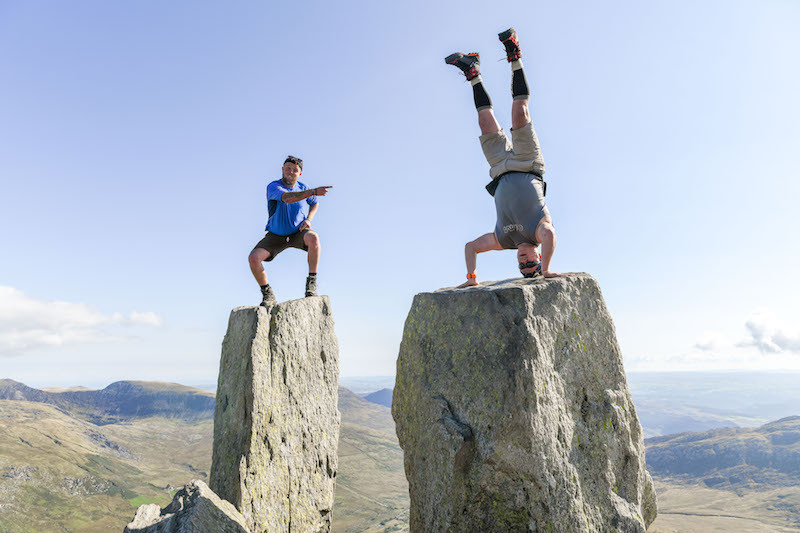 Aside from its looks, Tryfan is also well known for being the only mountain on mainland Britain that you can’t reach the summit of without using your hands. 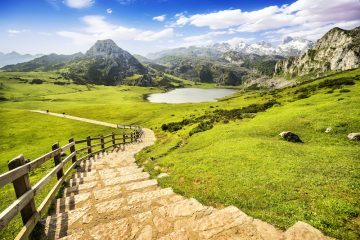 This is a mountain that draws thousands of people to it’s rocky buttresses and ridges every year, from first timers to seasoned veterans, it’s a place that seems to cement itself in people’s very being and never leaves. 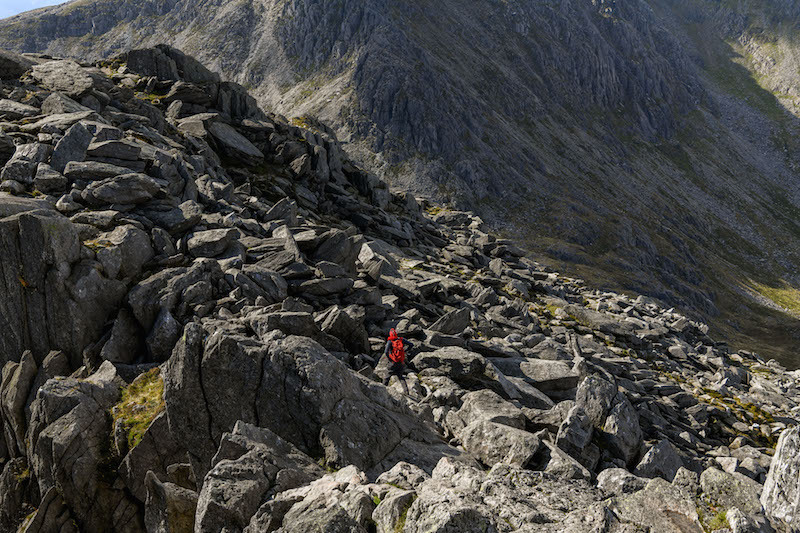 The great thing is, you could be scrambling over a boulder with a 12-year-old and their father behind you, only to be greeted by a 60-year-old climber at the top who has just climbed a technical route up the East Face. That’s the beauty of it. 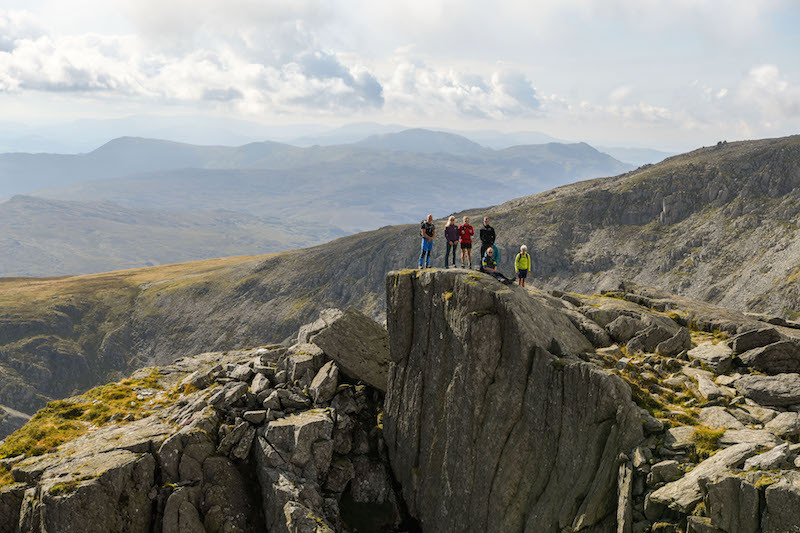 So when the folks at Rab told us they were changing their branding to shift the focus onto the people that climb mountains and their stories, we thought there was no better place to highlight that premise. 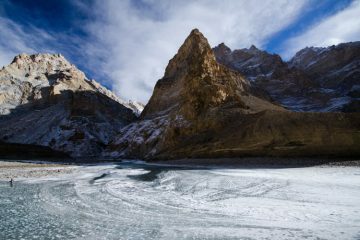 The brand’s tagline was previously ‘For the most extreme conditions in the world’, but it is now simply ‘The Mountain People’. 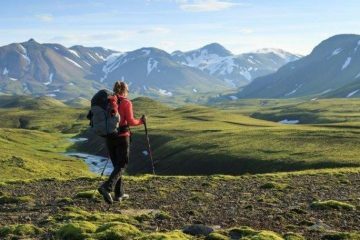 The idea is that the new strap line better embodies the passion that we all feel for the outdoors, from those making first ascents in Greenland, to those tackling Britain’s mountains for the first time. 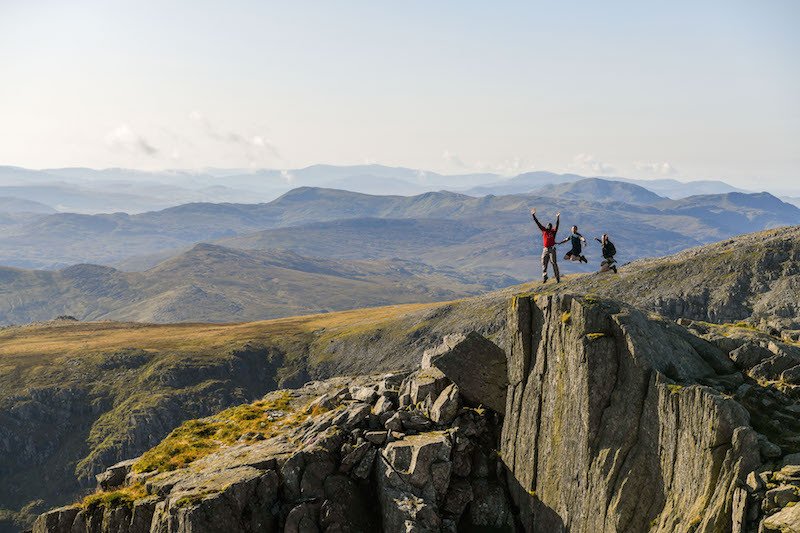 We wanted to celebrate this outlook with Rab, and decided, what better way than to climb one of Britain’s most fabled mountains and photograph the huge variety of characters that make it to the top. So, a plan was born. 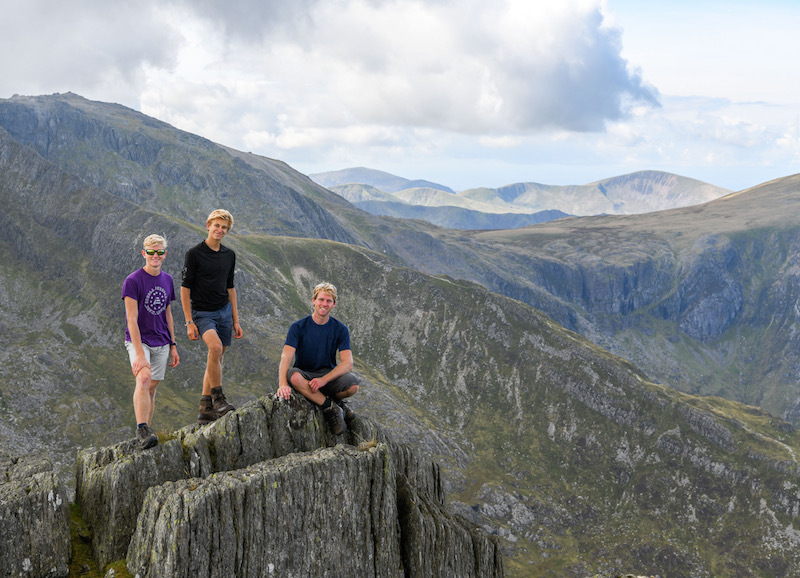 We were to climb Tryfan early on a September’s Saturday morning and spend the day taking professional portraits of people as they summit. 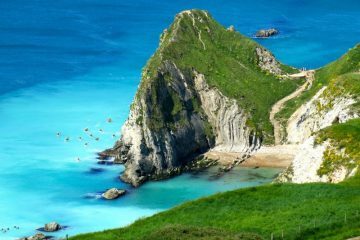 We would then send the photos to them for an epic Facebook profile picture, while we would get to meet the wide range of people that climb this amazing mountain. The result? 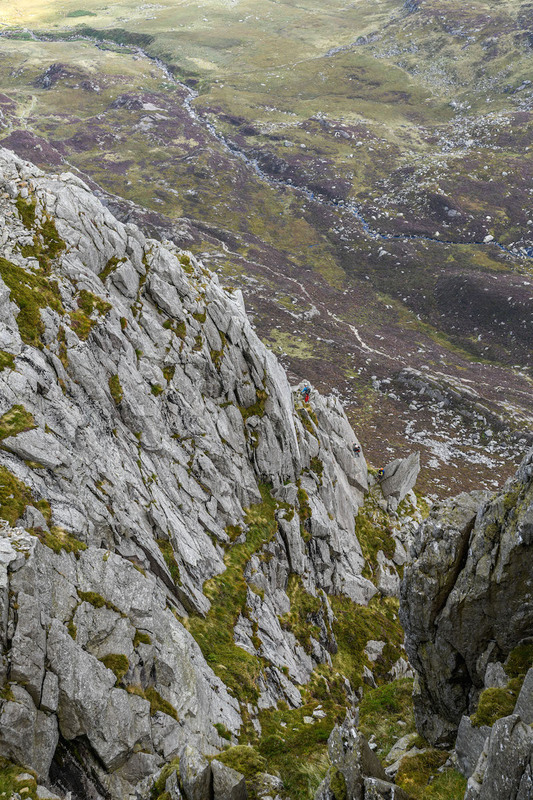 The Many Faces of Tryfan. 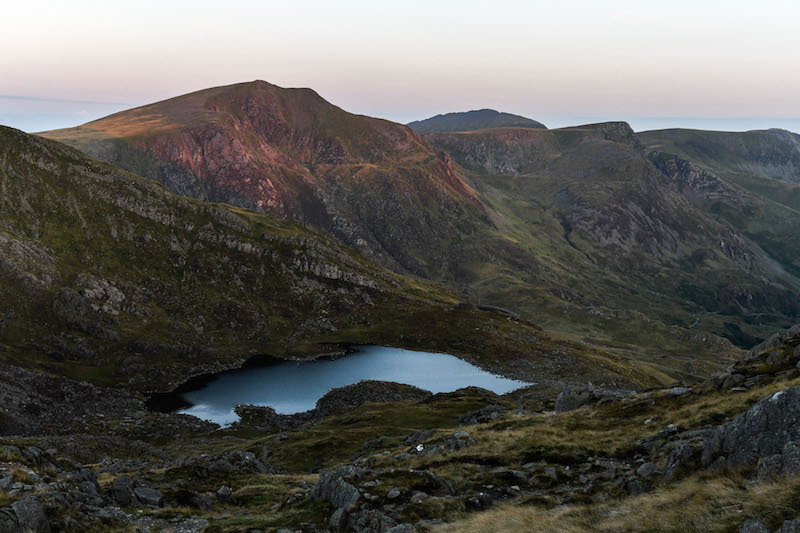 Our adventure started under the cover of darkness as we made a late night-time dash up to Llyn Bochlwyd. Once here we stopped for a few hours’ kip ahead of an early rise before the sun reared its head. Luckily, the skies were incredibly clear and we were treated to a ridiculously beautiful night sky. I know a fire is often referred to as nature’s television, but a starry sky has surely got to rival it! With a few hours of sleep behind us, we hastily packed up and continued our ascent of the south ridge in the crisp morning air. In no time at all we were scrambling over the final few boulders and Adam and Eve were in our sights. As anyone who has climbed this mountain will know, the scrambling was great fun, and we were treated to an almighty sight as we gained the summit just as the sun was creeping over the horizon. 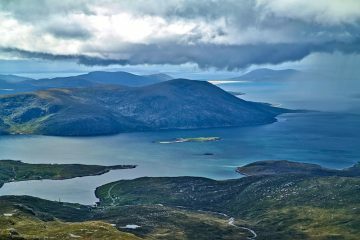 Surely there’s no better time to be on the summit of a mountain? 1. 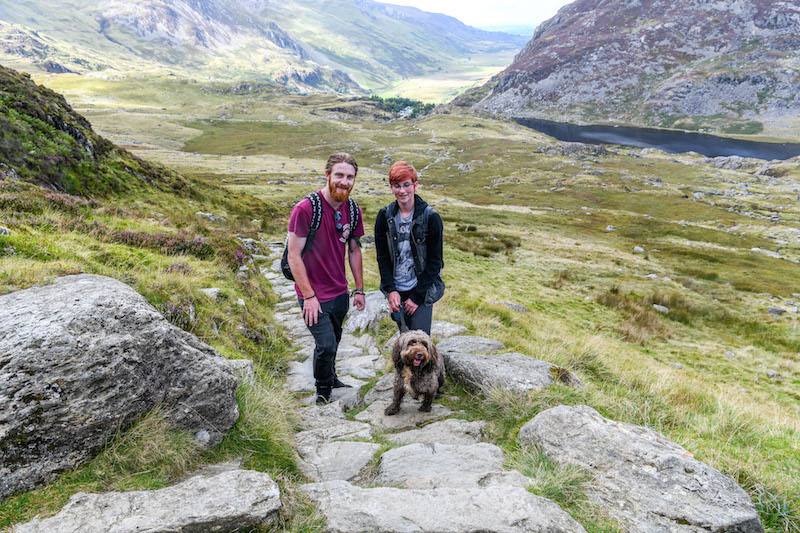 Dan Williams, Emma McCulloch and Louie the cockapoo on a stroll of the lower reaches of the mountain. 2. 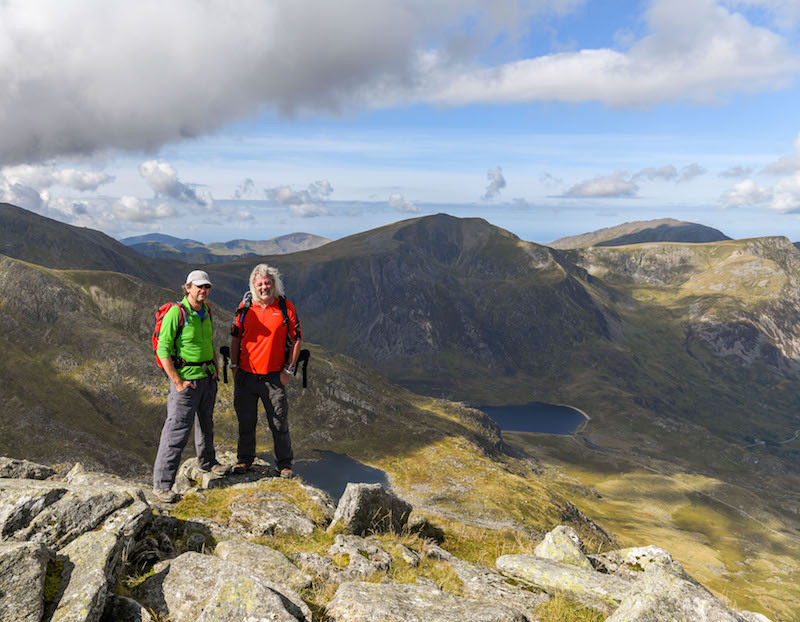 Tony Hampson and Stephen Smith on Tryfan while tackling the Oggie 8 challenge (the eight peaks over 3,000ft in the Ogwen Valley). 3. Tony Stonehewer, Louisa Stonehewer, Bradley Stonehewer and Mayuri Sri Param near the summit. 4. 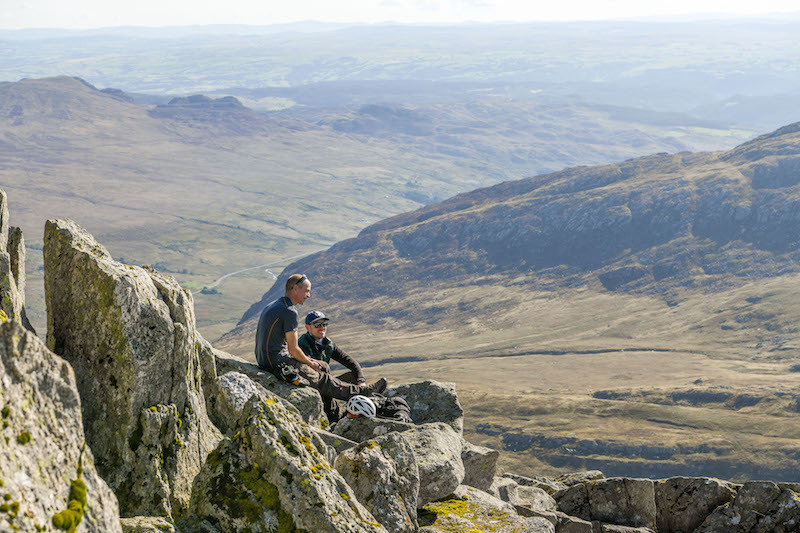 Climber Stuart Illingworth sits with editor Rob Slade after climbing the First Pinnacle Rib route. 5. Tom Edge and Mark Clarkson on Adam and Eve. 6. 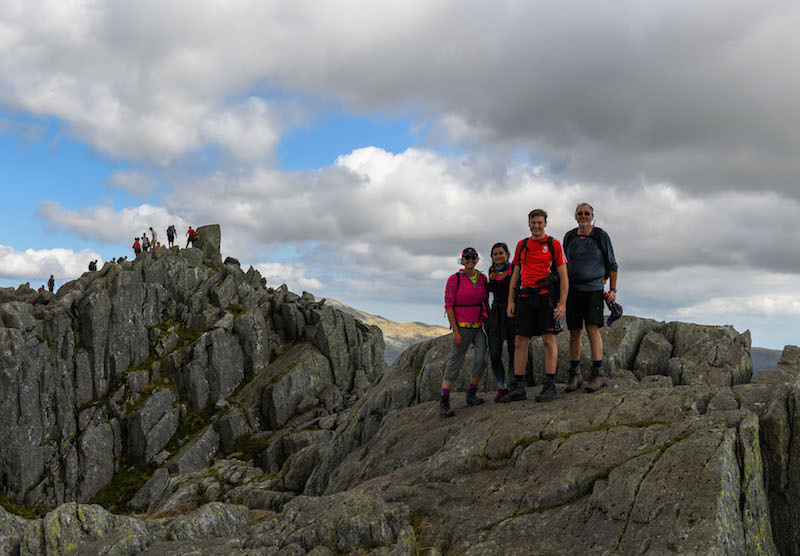 David Robson, Louise, Dylan and Seren Kerfoot-Robson, Ross Howcroft-Jones and Sian and Elen Harlow stand south of the summit. 7. 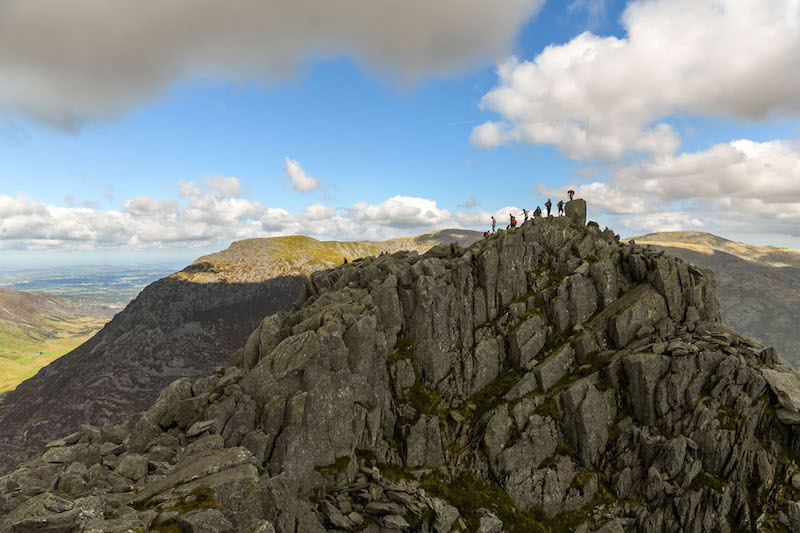 People gather at the summit of Tryfan where some will take the leap of faith on Adam and Eve. 8. Simon Fagan, Mike Solan and David Kirkham head toward Bristly Ridge. 9. William Sah, Chris Bigden and Nathan Crabtree strike a pose. 10. 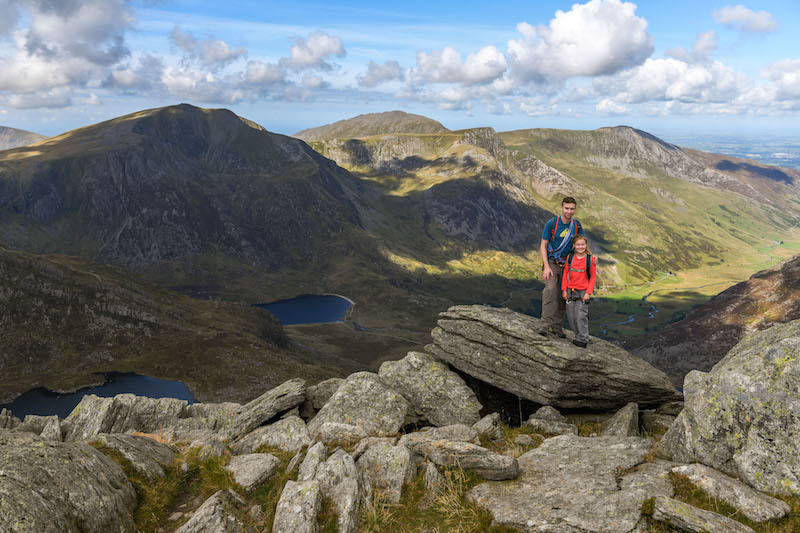 Chris Hunter and 11-year-old daughter Bethany on their way down after an ascent via Heather Terrace and a few diversions for short pitches and scrambling. 11. Climbers make their way up a route on the south east face. 12. Charles, William and Barnaby Norman on their way down. 13. Tara Elliott and Simon Fagan head down from the South Ridge. 14. Adrian Luescher makes his way down the South Ridge after climbing the Devil’s Kitchen the previous day, his first hike in five years due to work. 15. 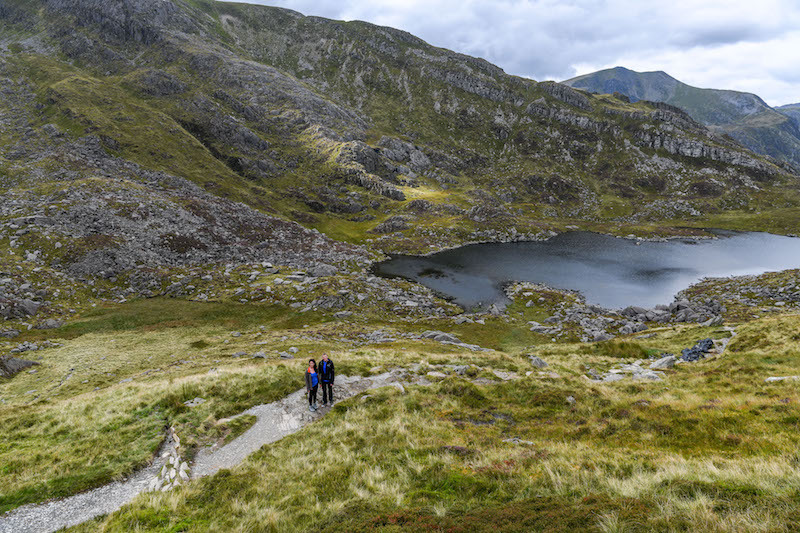 Jasper and Lincoln Exley look down on Llyn Bochlwyd. 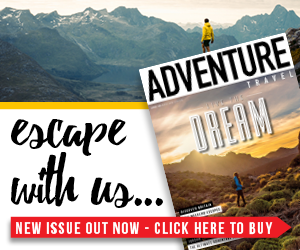 Rob is the editor of Adventure Travel. 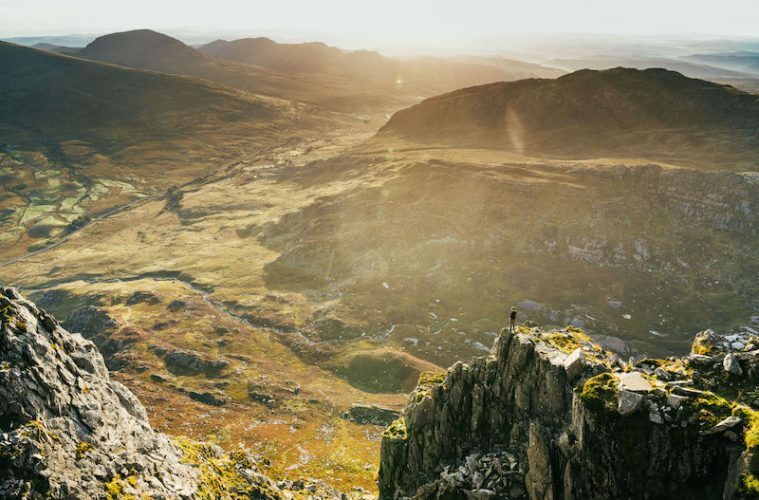 Many weekends spent exploring the mountains and glacial valleys of the Brecon Beacons as a teenager fuelled an insatiable lust for adventure early on in his life, and ever since he has travelled the world in search of new places to explore.